The wedding day is the most important day for a woman and man. You should choose the right car for your dream wedding.You also must make sure the car matches the theme of your wedding. As you assume it’s the first and last time when you’re getting married (although you might be wrong about the “last time” part), you want everything to be perfect, including the wedding car as well. Mercedes Benz, BMW, Chrysler, Jaguar, Volkswagen, MINI, Opel, Renault, Saab, Toyota and many more you can choose as your wedding car..
A classic car seems always the right choice. 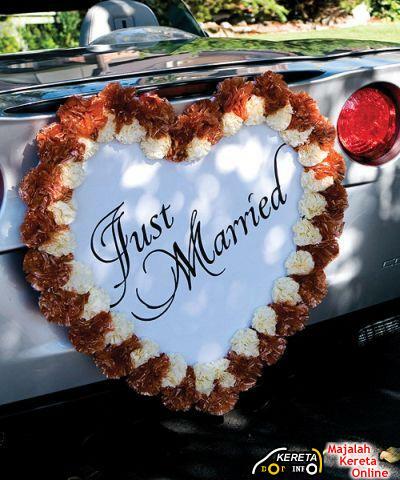 Classic cars are available through wedding transportation companies virtually everywhere. But you have to know from the beginning that most companies have only one or two classic cars to rent as they are extremely expensive to buy and keep, so you have to make sure you book in advance to have it ready for your wedding day. If you have made your choice upon a classic car, you have to know that there are some differences between such vehicles and limos. 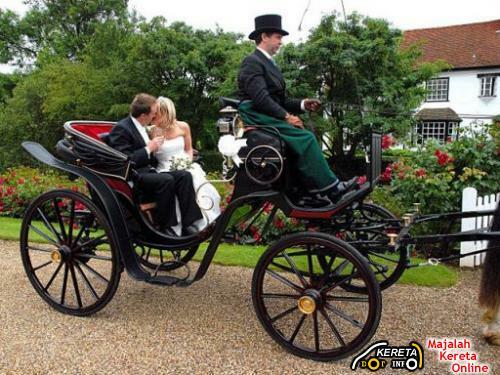 Classic cars will be a bit smaller than a stretch limo and are likely only be able to accommodate the groom and bride. In case you want to hire a driver, you should know that you might not have some private time with your husband as there are few chances you have a glass partition in the car. 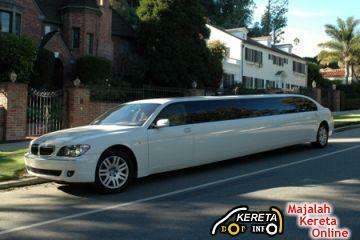 A LIMO OR LUXURY CAR…..
You probably know that the white limo is considered an iconic wedding car. Usually this kind of vehicle fits perfectly each wedding.A white limo will always remain an elegant alternative for those who don’t consider that originality should define their wedding. Unlike classic cars, limos offer plenty of space for the groom, bride and other guests. Equally, the bride and the groom can enjoy some private time without feeling disturbed by their driver who is far away from them. A popular trend nowadays in wedding transportation is to have a sports car. The difficult part is how you get one if you don’t have any friends to help you solve this matter. You also can call your local dealer or auto clubs to rent a sports car for your wedding.If you’re lucky enough the dealer may let you “test drive” the car for a few hours. No matter what car do you choose, whether a Ferrari, Porsche, Lamborghini or BMW as long as your partner is happy. Maybe you can try at Naza Showroom. In Malaysia, maybe you can try a bullock cart. If you want your wedding to be changed into a real fairy-tale to remember over the years, then a carriage drawn by horses is a must. However, irrespective of how tempting this alternative would look like, you have to take into consideration at least two things: the location of your wedding and the weather. WHY NOT YOUR OWN CAR? If none of the aforementioned options doesn’t fit your dream wedding, then you have one more alternative: your own car even if it’s old. It has been by your side for better and for worse, so what more could you want from a wedding car? 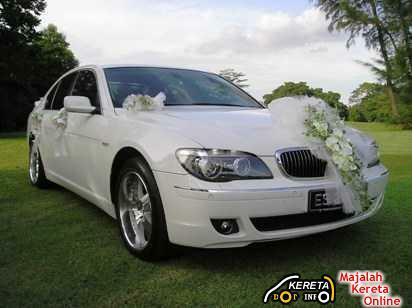 As a Malaysian, there are many cars that we can choose for the wedding car. Toyota Wish, Nissan Grand Livina, Naza Citra Rondo, Chery Eastar MPV also can be as a wedding car.Even a Myvi also can. So, what will it be for your big day? For those who had married, what car you had used? Dulu masa gua kahwin kat s’pore naik Audi A4 1.8 sampai kat JB naik Perdana executive plak,rase mcm boss plak..
Ko pun sewa kete mase nak kwen eh? Berarak atas kereta lembu pun ok juga.